Shopify is a leading cloud-based, multichannel commerce platform, designed for small and medium-sized businesses. Merchants can use the software to design, set up and manage their stores across multiple sales channels. This includes web, mobile, social media, marketplaces, brick-and-mortar locations, and pop-up shops. The platform also provides the merchant with a powerful back-office and a single view of their business. The Shopify platform was engineered for reliability and scale, using enterprise-level technology made available to businesses of all sizes. 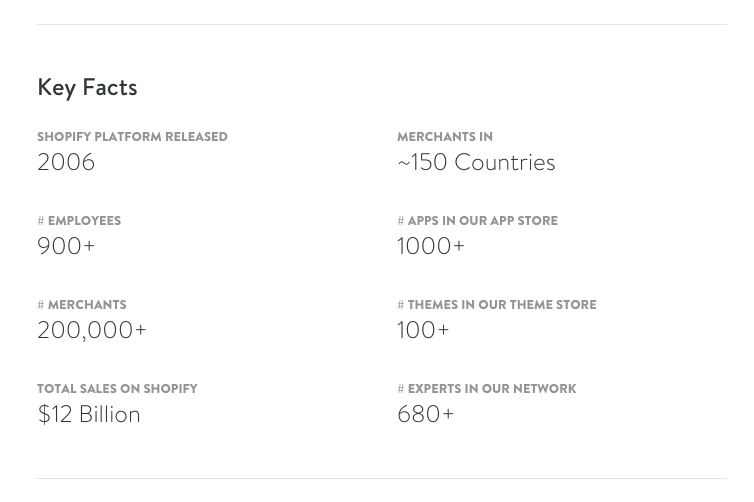 Shopify currently powers over 200,000 businesses in approximately 150 countries. These include: Tesla Motors, Budweiser, Red Bull, LA Lakers, the New York Stock Exchange, GoldieBlox, and many more. The Kingdom are HubSpot and Shopify partners and are experts at integrating HubSpot with many different third-party applications. HubSpot is dynamic cloud-based, automated sales and marketing software platform. HubSpot integrates efficiently with different cloud platforms. Software including SalesForce, Shopify, Magento, BigCommerce, Wistia, Survey Monkey, GoToWebinar, PandaDoc and WordPress. There are over 40 different cloud based integrations for HubSpot. HubSpot does not have eCommerce, but it does integrate with Shopify to give powerful marketing features to the Shopify platform. The Shopify integration allows you to connect your modern day e-commerce store to HubSpot and pass information between the two platforms. Together, the two programs create a powerhouse digital marketing platform. 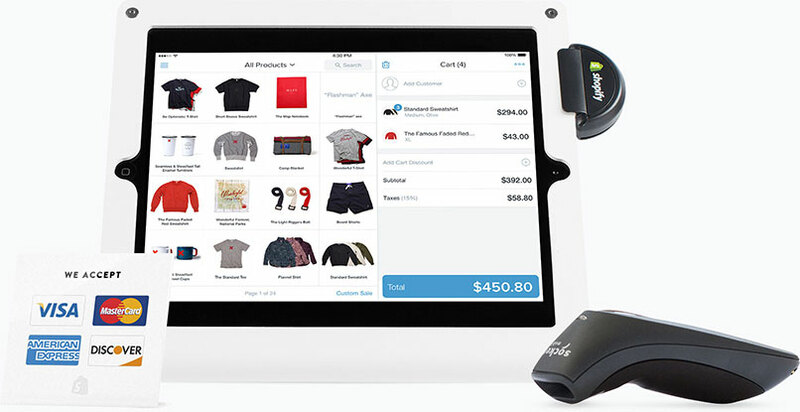 Better still, Shopify can be setup to be a powerful point of sale experience for your business. Sitting in the middle of the HubSpot, Shopify integration, The Kingdom implements the Revenue Conduit plug-in. Revenue Conduit takes the information from the Shopify eCommerce platform and syncs it to HubSpot. It’s simple. HubSpot is the only integrated, feature-rich marketing and sales software platform. And with Revenue Conduit, you get a customised version of HubSpot built exclusively for online retailers. Revenue Conduit comes with built-in workflows to get your HubSpot Portal powering up Shopify. The combination of the two gives features like left-cart workflows, reminder emails, follow up emails, thank you emails, forms and landing pages. Many of the HubSpot features can be integrated with Shopify. We set up your Shopify Environment. Shopify is easy to get started with. Simply pick a template and then if you wish we are able to make custom changes to your Shopify environment. If you are looking for support for your Shopify setup, The Kingdom can help. We have deployed many Shopify sites. Our qualified development team can add functionality and design changes to your Shopify shop to get your eCommerce working just how you want it. Why do we choose Shopify as the eCommerce platform of choice? Shopify is easy to set up and easy to manage. It has the benefit of having a huge range of gorgeous templates available from the template store. For more powerful stores, Shopify has an enterprise edition that can cope with hundreds of transactions per second. Plus it's easy to purchase plug-in apps from that Shopify marketplace. These plug-ins extend the functionality of your e-commerce platform with minimal programming. As the 2015 HubSpot International Partner of the Year, we are HubSot specialists. The Kingdom are experts at integrating many major cloud apps and HubSpot. The Kingdom can bring together these complicated aspects to create sophisticated, feature-rich e-commerce solution, combined with the power of HubSpot. If you would like to have a free chat about getting eCommerce working for you, touch base with us today.